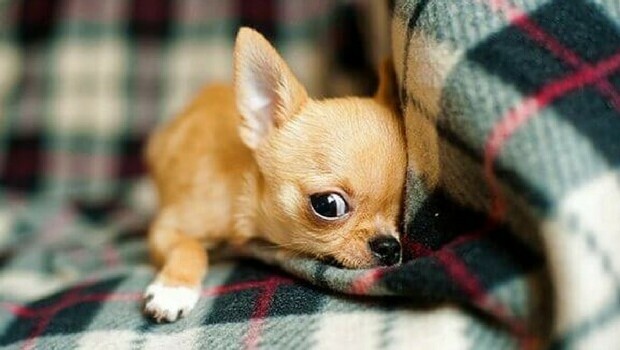 Cuteness is one of our favorite topics. And what’s cuter than small animals, right? 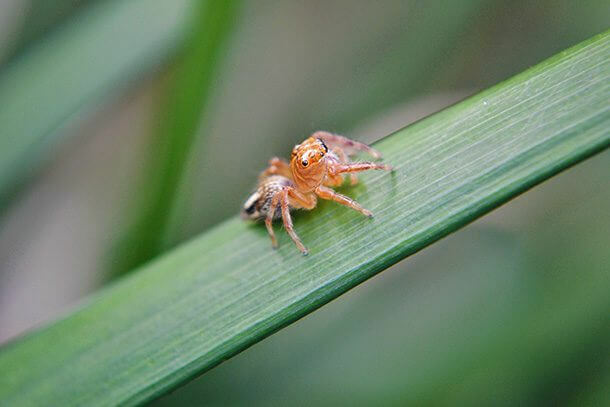 In this gallery, you can check out twenty-five examples of very tiny creatures among the smallest animals in the world such as spiders and on the other hand animals who are not so small but carry the title of the smallest among their species. Whenever you talk about animals, it doesn’t really matter what kind or what the topic is, you know it’s going to be worth reading. 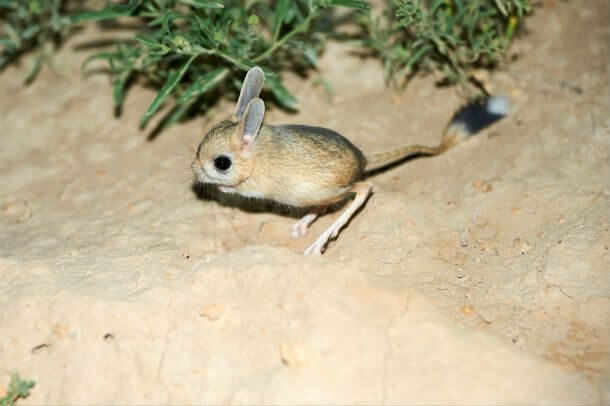 Scroll down the gallery of the twenty-five smallest animals in the world and follow the link below photos to get more info if you’re interested. 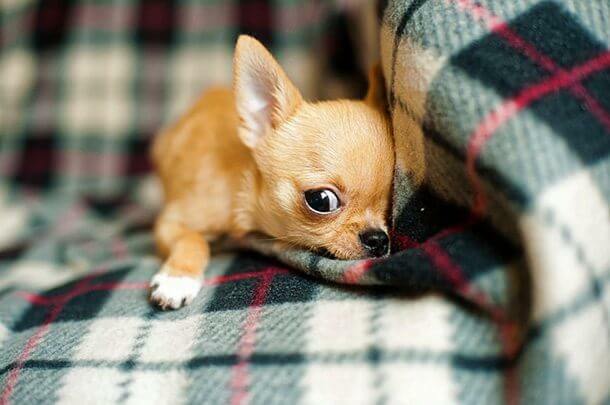 Milly the Chihuahua is the smallest dog in the world. She measured to be 3.8 inches (9.6 cm) tall, the size of about a high-heeled shoe. 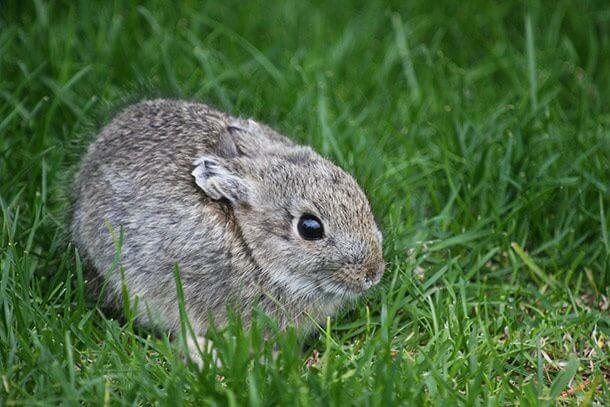 The smallest rabbit in the world. 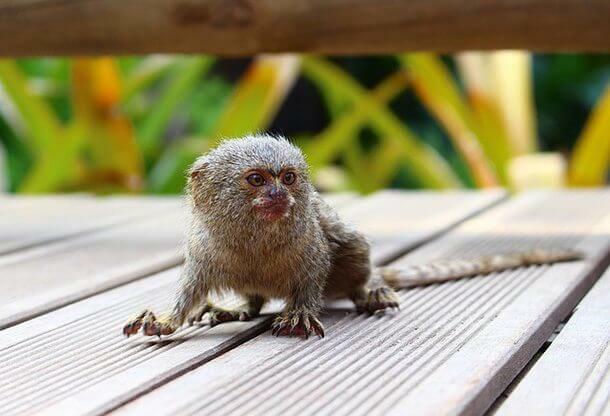 Their size can range from 9 to 11 inches (22.8 to 27.9 cm), and they weigh a little less than a pound. This squirrel like tiny creature weighs 3 to 5 ounces and is only 6 inches (15.24 cm) tall. 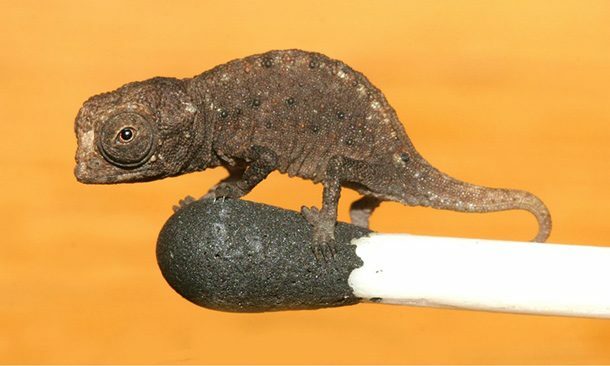 Just imagine this little fellow sitting on the tip of your finger, where he would’ve been more than comfortable. This horse is a size of an average-sized dog. 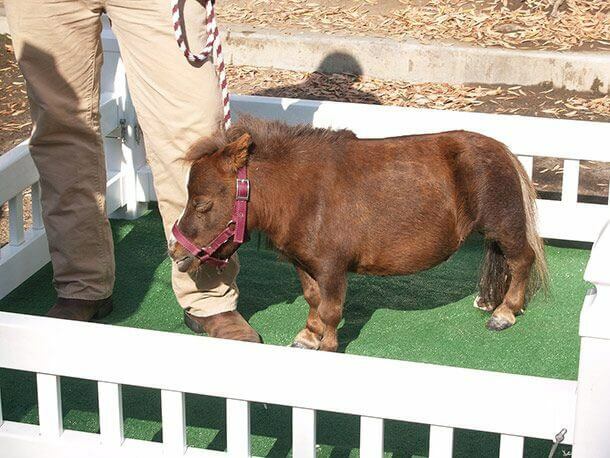 The world’s smallest horse is Thumbelina, a miniature brown mare measuring only 17.5 inches (44.5cm). 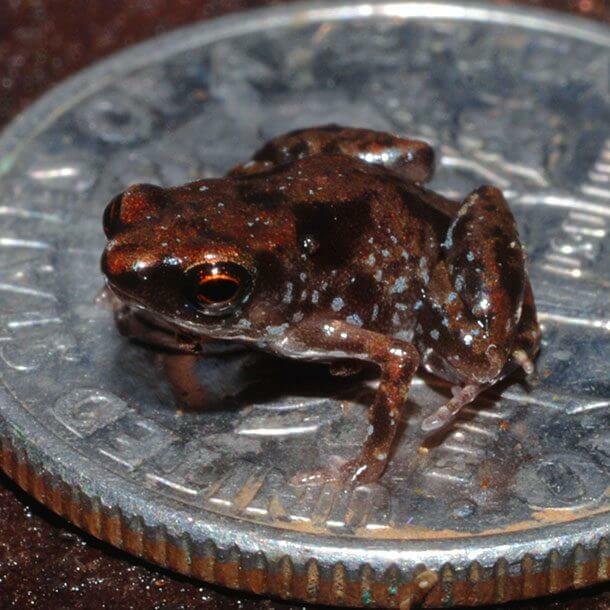 Sphaerodactylus ariasae lives in Dominican Republic and has the size of a dime when curled up. 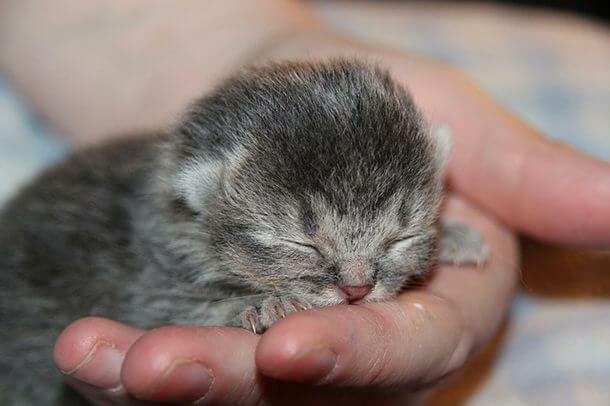 The Guinness book of records says the smallest cat in the world is a male blue point Himalayan-Persian named Tinker Toy. His measures are 2.75 inches (7 cm) tall and 7.5 inches (19 cm) long. 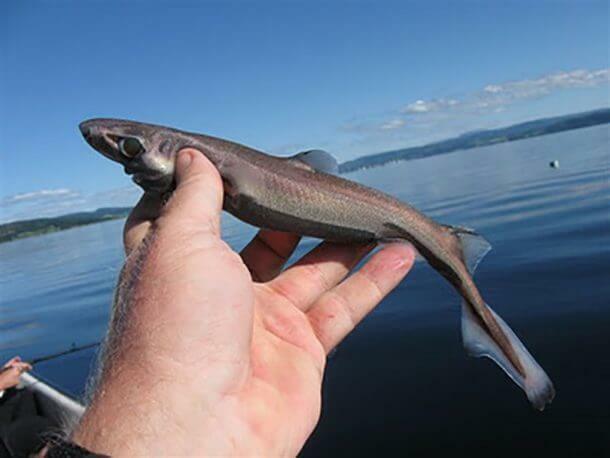 This shark is very rare and is not much known about it. 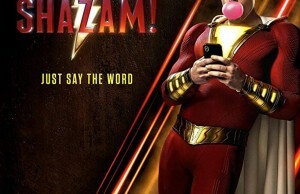 It can fit in a human hand. This guy has a title of the smallest mammal by mass. 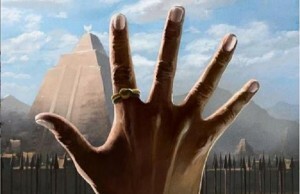 It weighs less than 2 grams and measures only 1.5 inches (4 cm). 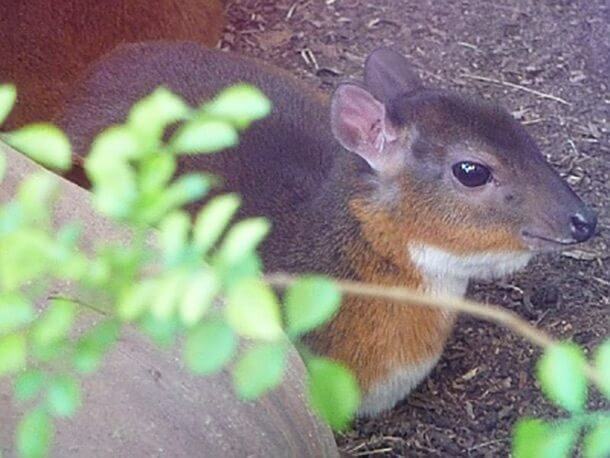 The world’s smallest antelope measures around 10 inches (25 cm) and weighs about 5.5 pounds (2.5 kg). 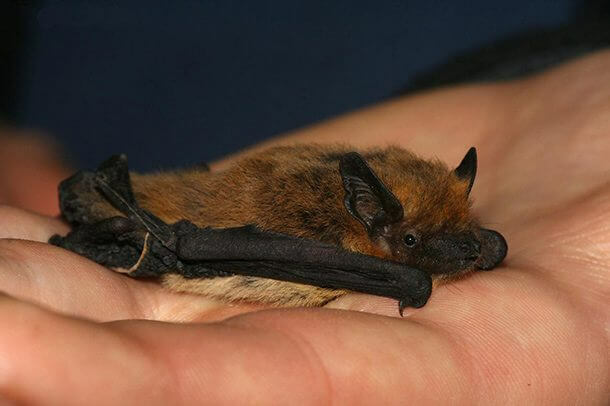 This cute creature is the smallest bat, but it’s also the smallest mammal. 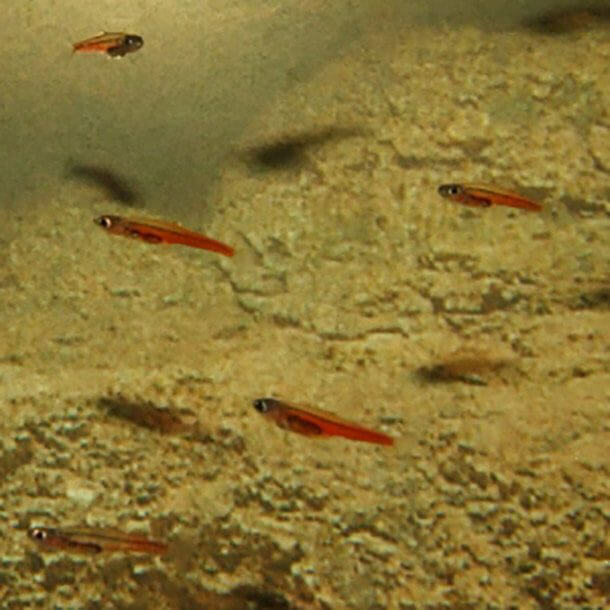 On average, they’re about 1.2 inches long (33 mm) and weigh a mere 2 grams. 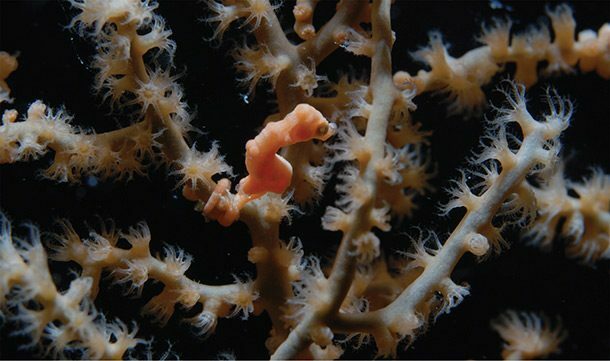 Scientists originally thought this is the baby seahorse but it turned out it’s a kind of its own – Hippocampus Denise. 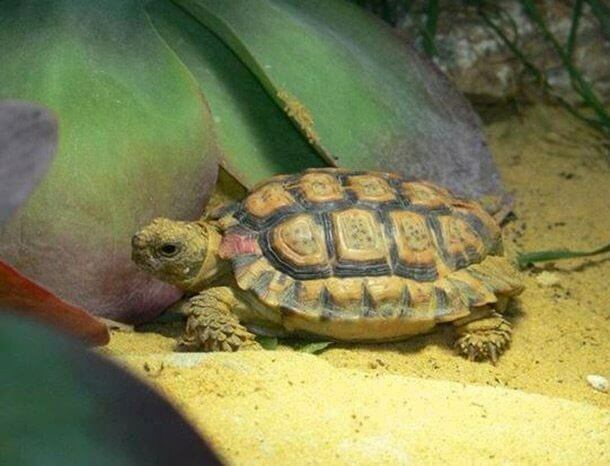 This is the smallest tortoise in the world measuring only 3 inches (7 cm) for males and 4 inches (10 cm) for females. The world’s smallest cow is named Manikyam, measuring only 24 inches (61.5 cm). She lives as a pet. This is the smallest known animal with a backbone. It averages around 7.7 millimeters long, a size of a fly. 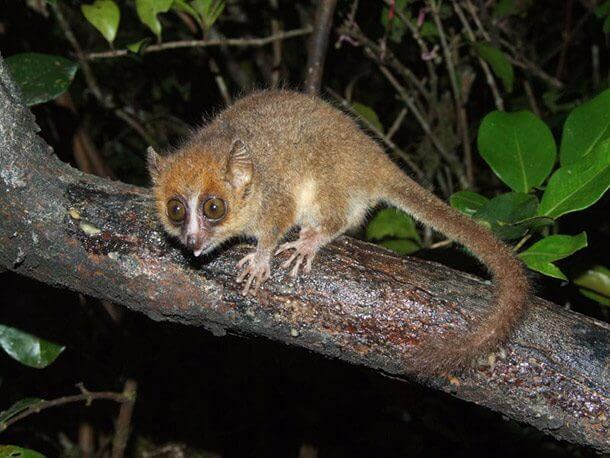 This funny creature weighs only around 2 ounces and its head and body measure at roughly 2 inches (5 cm) long with a very long tail. 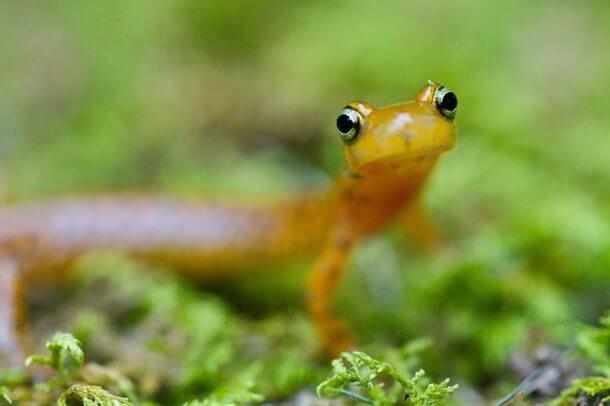 One of the smallest salamanders measures only to a mere 17 millimeters with a slender body and a wide head. One Samoan Moss Spider won the Guinness Book of World Records award for the smallest spider. 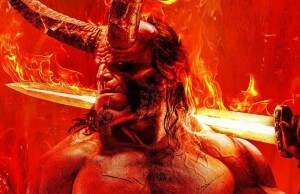 It measured at only 3 millimeters. Vaquita is the world’s smallest marine mammal but sadly, it’s critically endangered. It only measures five feet (1 m) long. 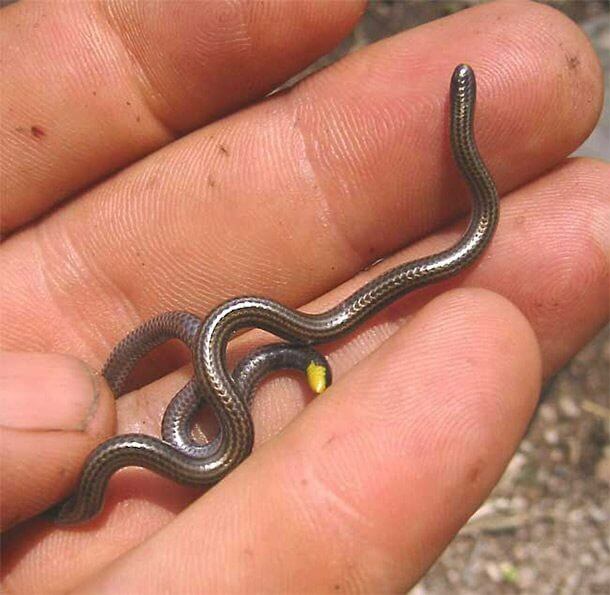 The smallest snake in the world measures only 4 inches (10 cm) long and about as thin as a spaghetti noodle. 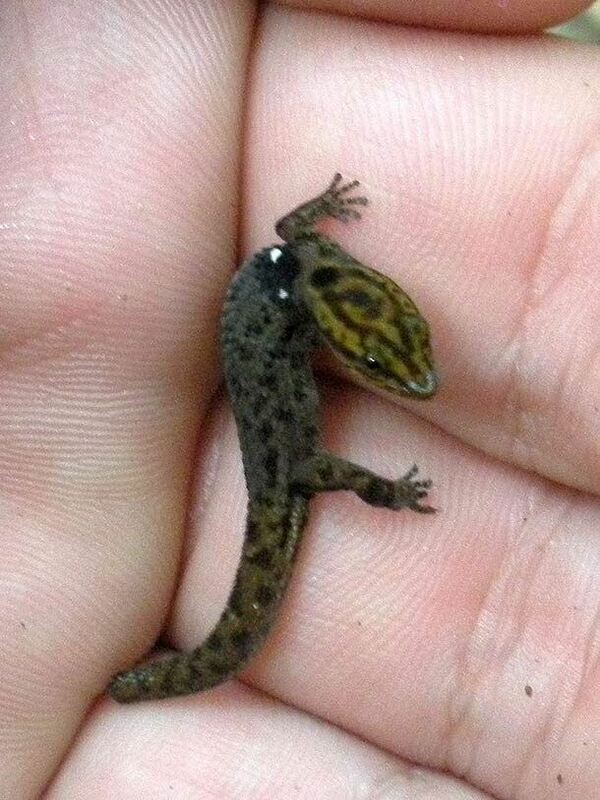 This is the world’s smallest vertebrate, measuring about 7.9 mm and could fit comfortably on a human finger. 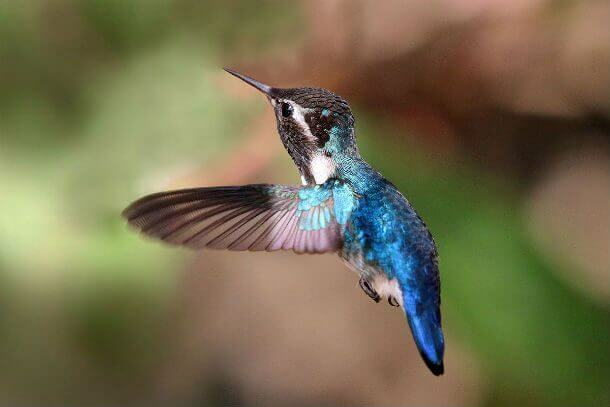 This simpatico fellow is the smallest bird in the world, weighing only a mere 1/15 of an ounce. Its egg is a size of a coffee bean. 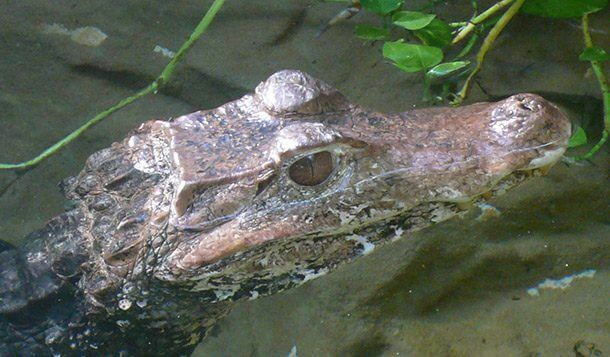 This crocodile should still be feared of despite its unimpressive length of about 1m. 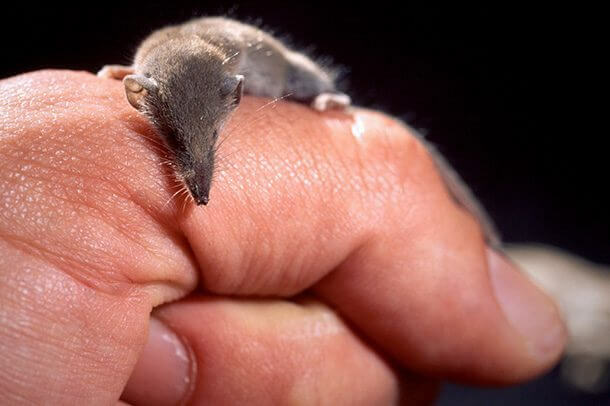 This is the world’s smallest marsupial. It’s about 2 inches (5.5 cm) in length with a very long tail. 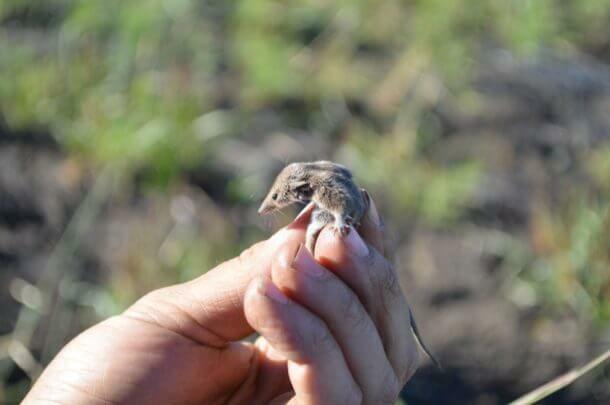 The world’s smallest rodent weights less than an ounce and has a body length of 1.7 inches (4 cm).